For the average Nepali, doro wat, gomen and berbere might sound alien, but one taste of these Ethiopian delicacies and Nepalis might just recognise the flavours. Among a host of other herbs and spices, there is a lot of chilli, ginger, cumin and coriander--all familiar to the Nepali palate. But there is much more to Ethiopian food and now, Kathmandu residents can taste it for themselves. While lentils are extremely popular across Nepal, Ethiopia’s spiced red lentils are quite different. While the colour might stand out as a major difference, the thicker texture and level of spice are pronounced. Cooked with tomatoes, onions, garlic, clarified butter and the ever-versatile berbere spice blend, the lentils mostly hold their shape in this rich dish. 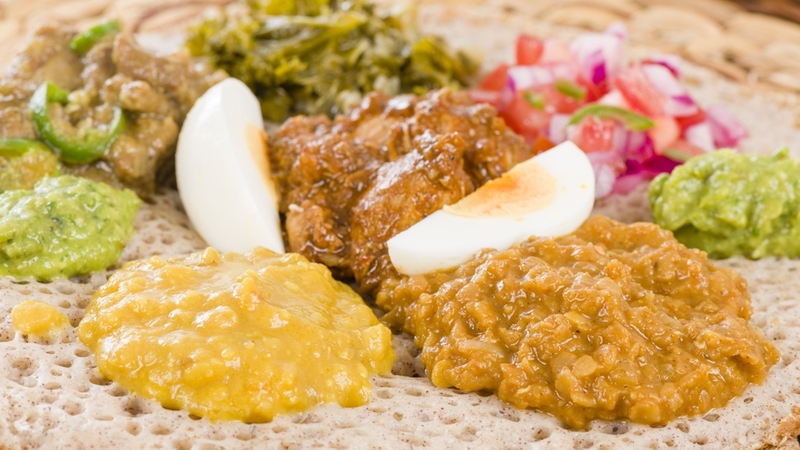 Ethiopia has a plethora of vegetarian and vegan dishes that cater to periods of fasting throughout the year. Wednesdays and Fridays, in addition to six weeks of lent, are traditionally days of fasting in the Ethiopian Orthodox Church, when people abstain from eating meat products, dairy and eggs. “That’s basically 200 days a year, so we have lots of vegan foods,” says Attfield. 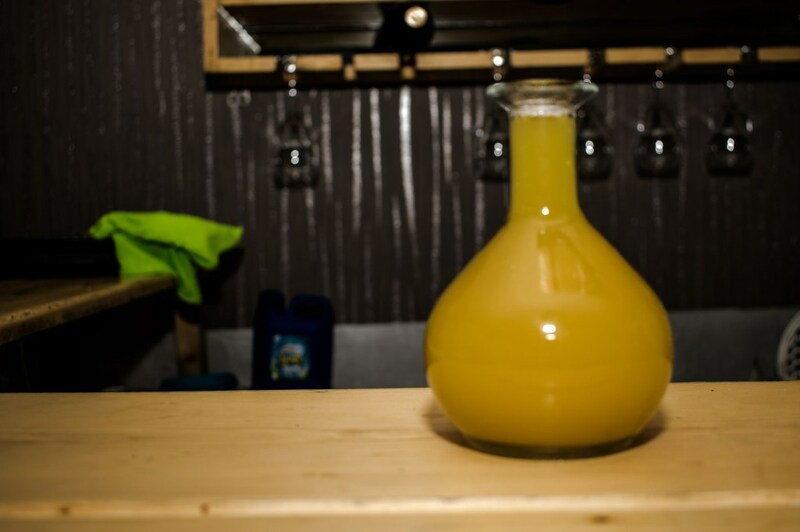 An Ethiopian version of honey wine, this mead beverage is sweet and nicely fermented. Addis in Kathmandu serves a lighter version of the drink, but the alcohol content can rise to about 17 percent. Arabica coffee originally comes from Ethiopia, so there are centuries-old traditions surrounding its consumption. “We do it traditionally. We roast the green beans, grind them, and have a ceremony with small cups and a very distinct coffee pot,” Attfield says. Poured from a tall pot with a short spout, called a jebena, the coffee is served black. Sugar can be added, but in Ethiopia it’s not unusual to find coffee served with salt or butter.